It’s not just homebuyers and sellers who have been concerned about the housing market correction in the GTA. It’s also impacted the real estate industry – but agents and brokers can breathe a sign of relief. 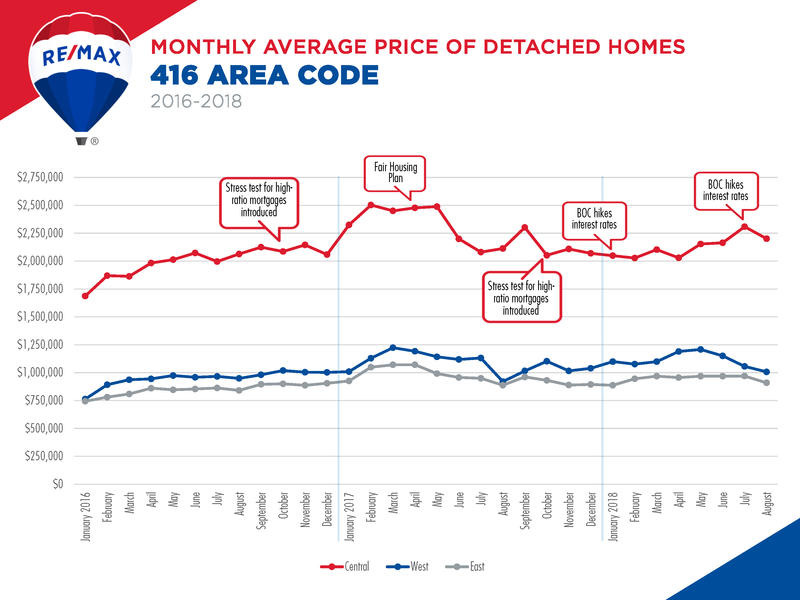 According to the RE/MAX Back On Track Report, the worst is behind us.